Check out Billionaire Song from Baazaar ft Saif Ali Khan, Rohan Mehra and directed by Gauravv K Chawla. 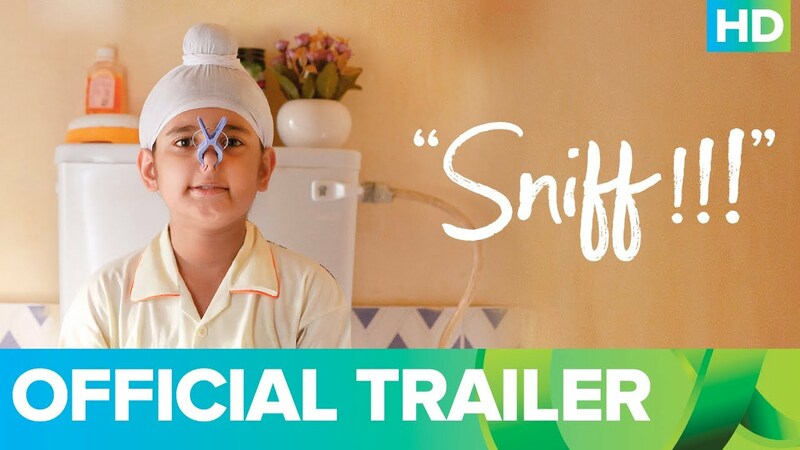 Check out Sniff Official Theatrical Trailer Movie directed by Amole Gupte. 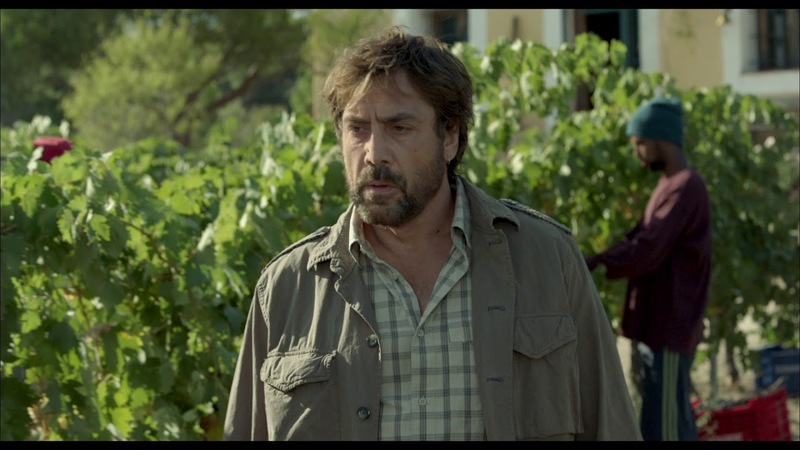 Check out Everybody Knows Official Trailer starring Javier Bardem, Penélope Cruz and directed by Asghar Farhadi. 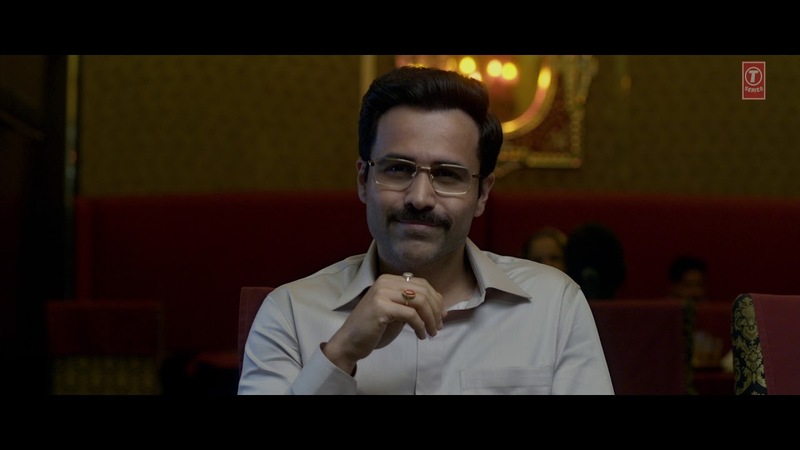 Check out Cheat India Official Trailer starring Emraan Hashmi and directed by Soumik Sen.